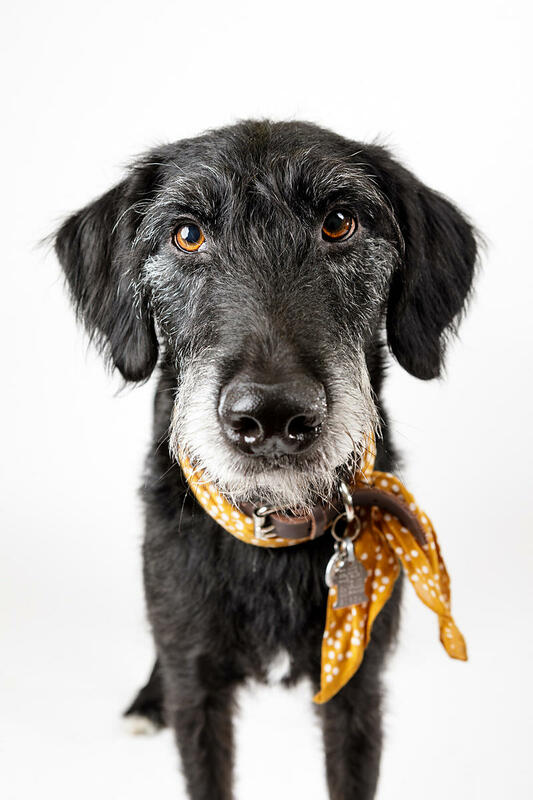 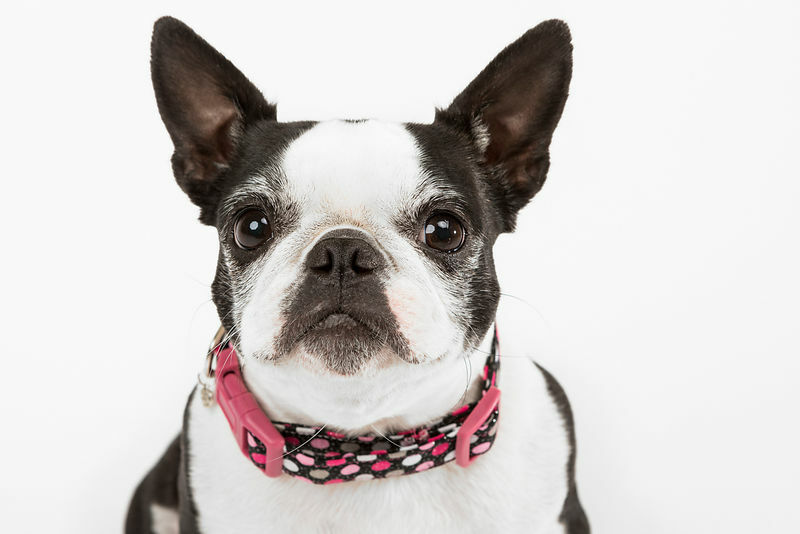 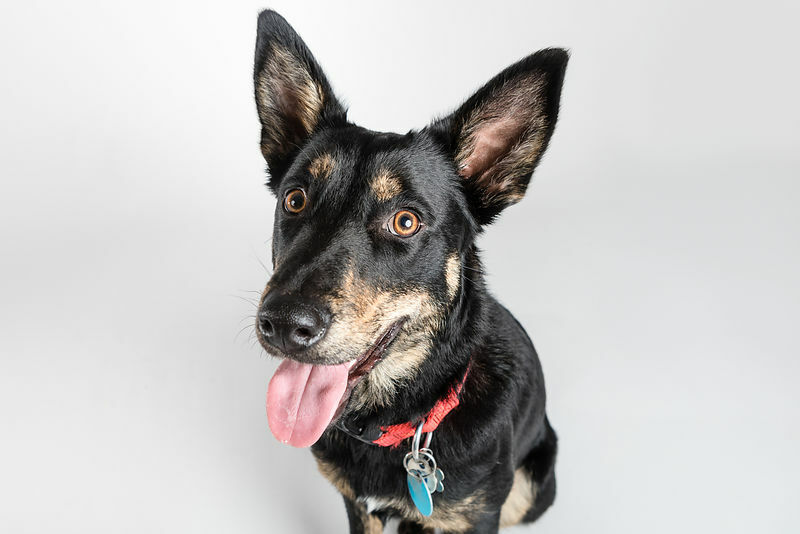 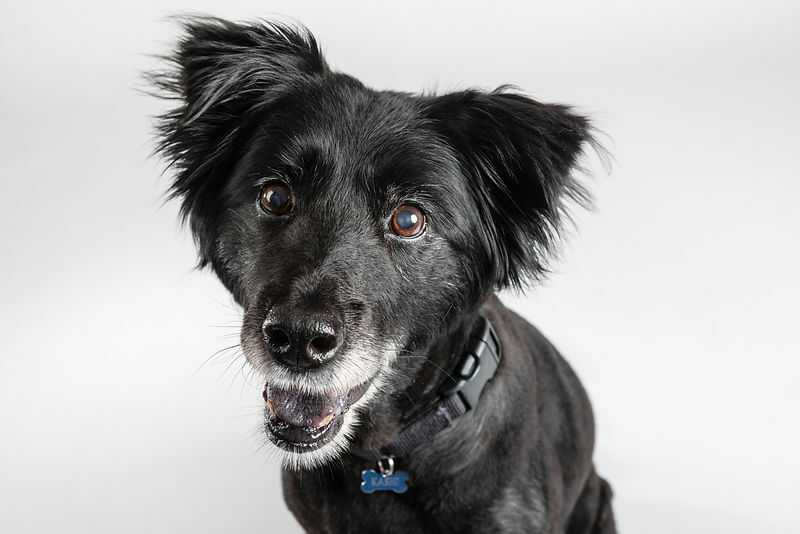 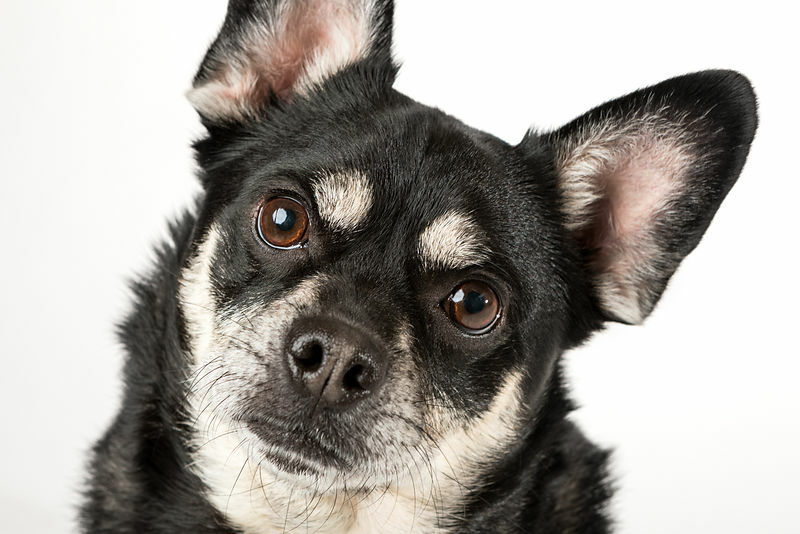 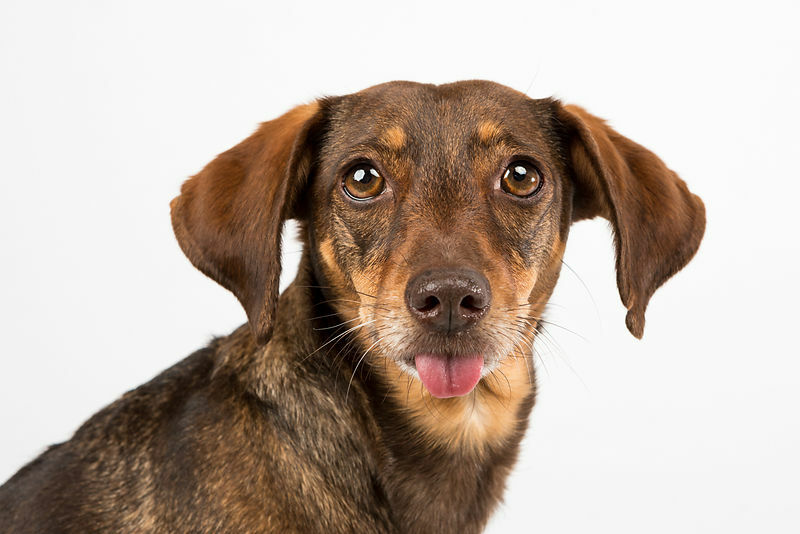 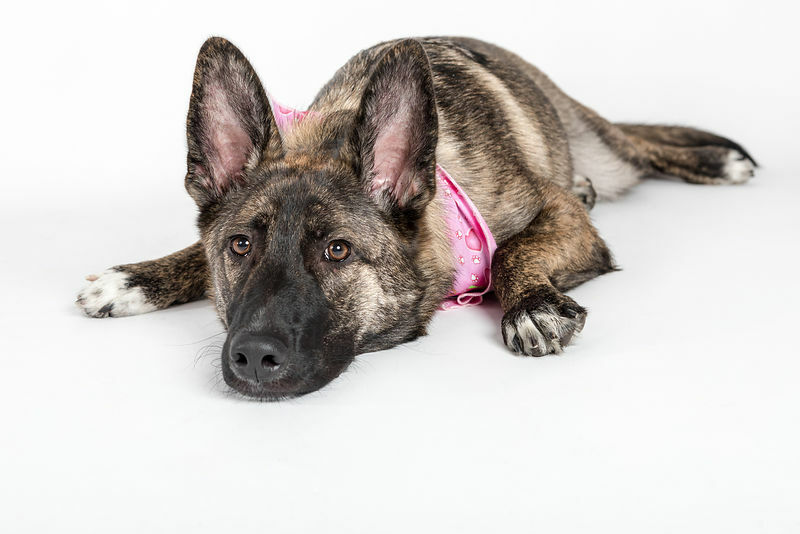 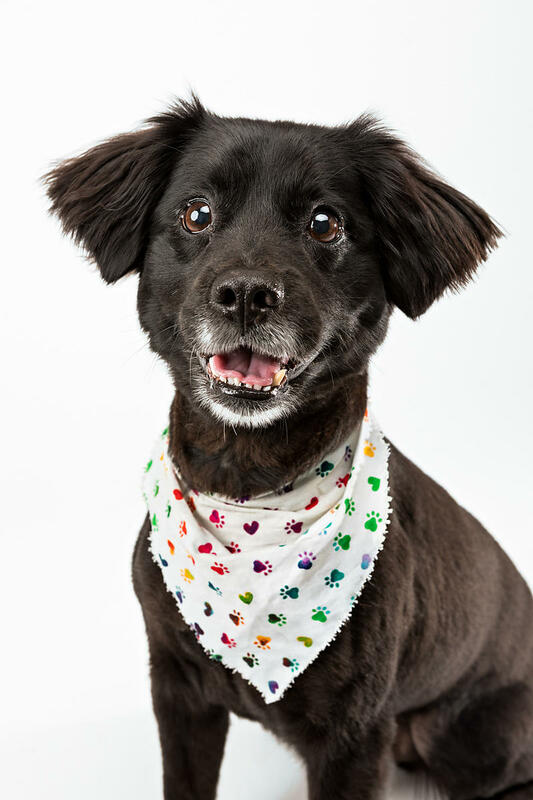 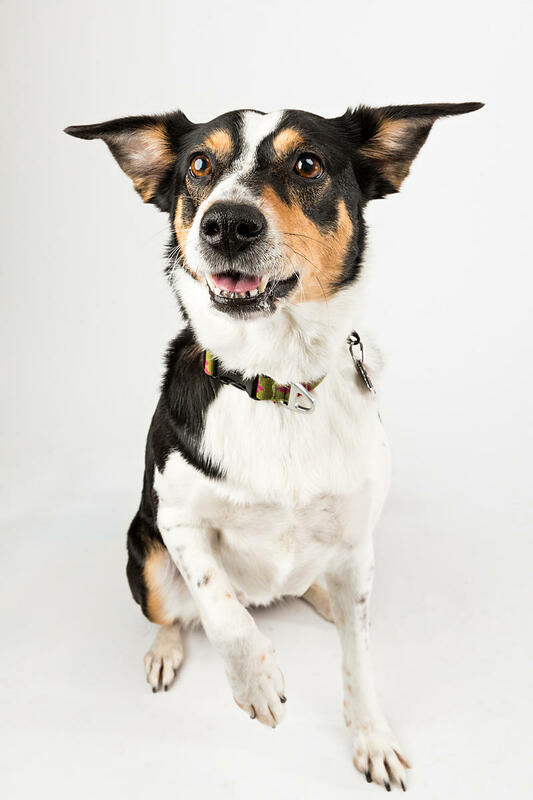 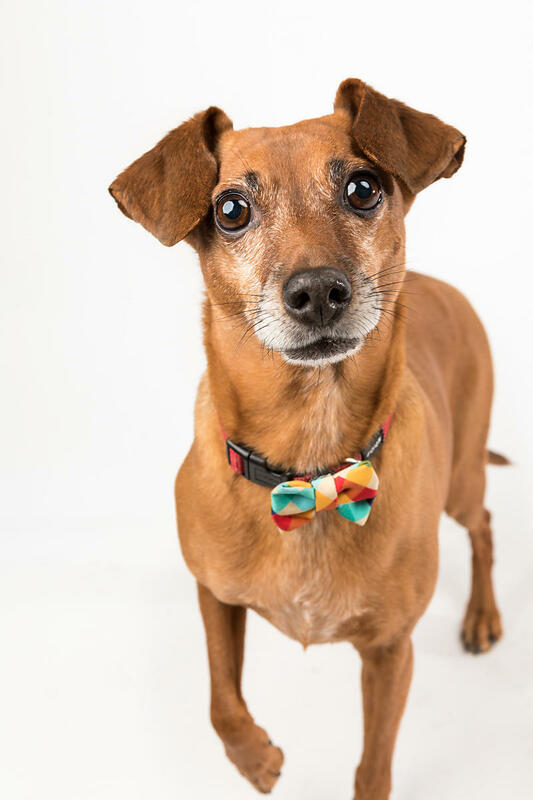 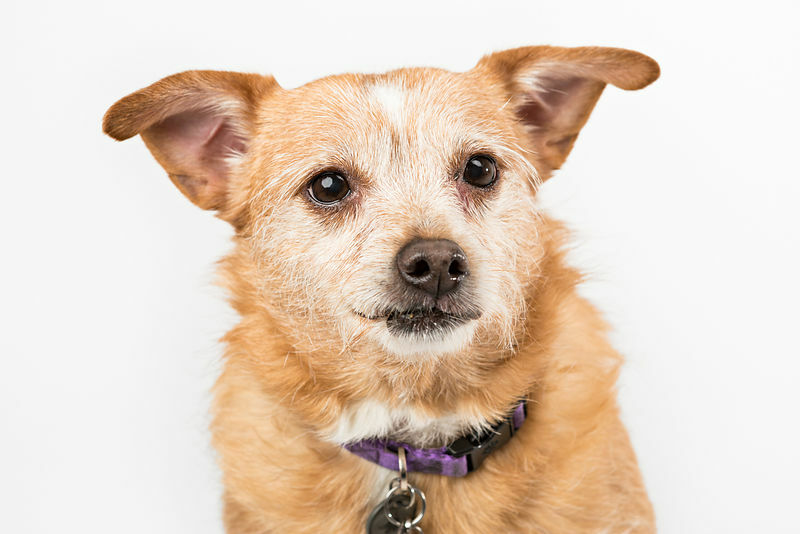 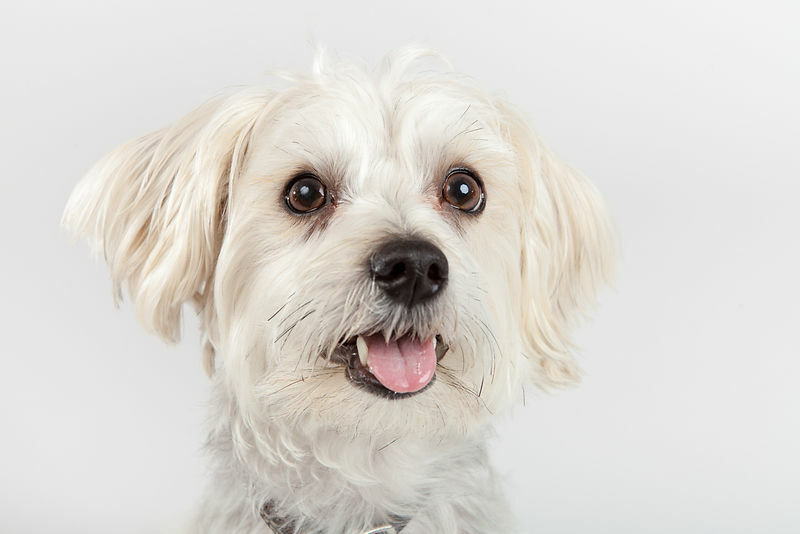 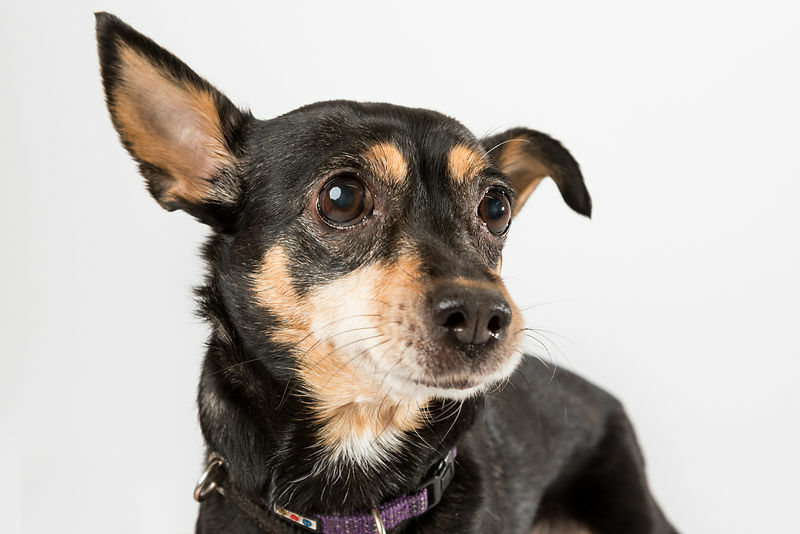 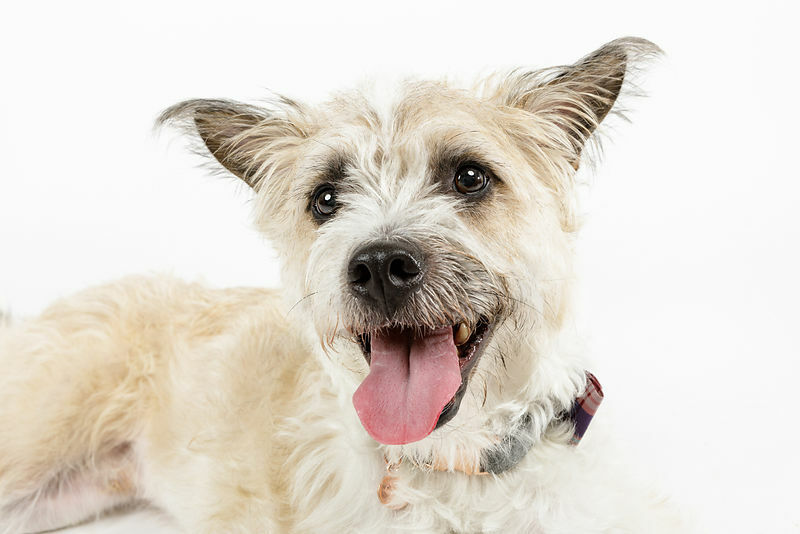 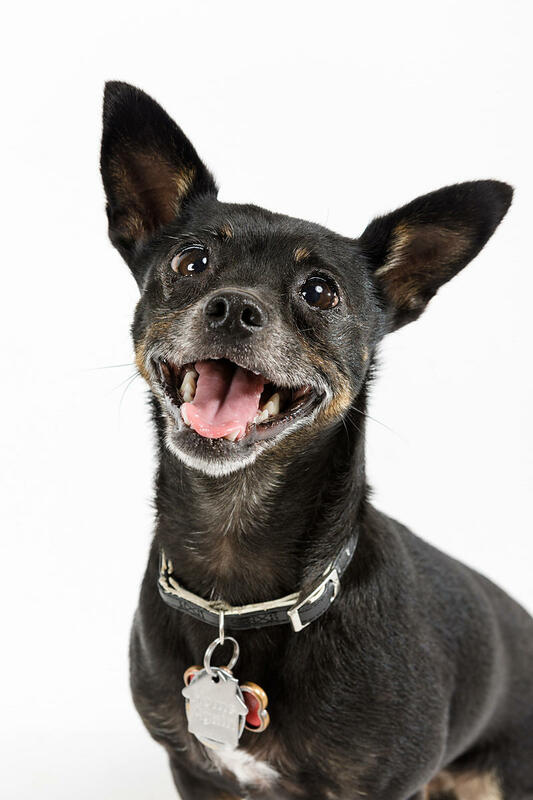 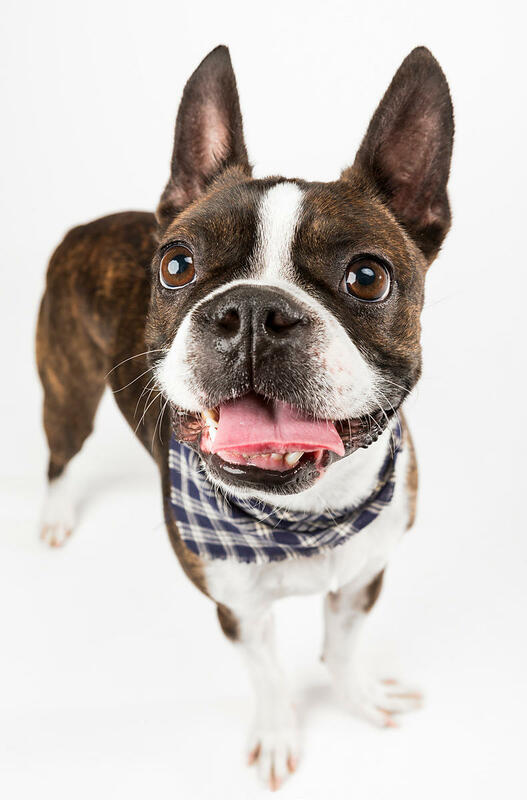 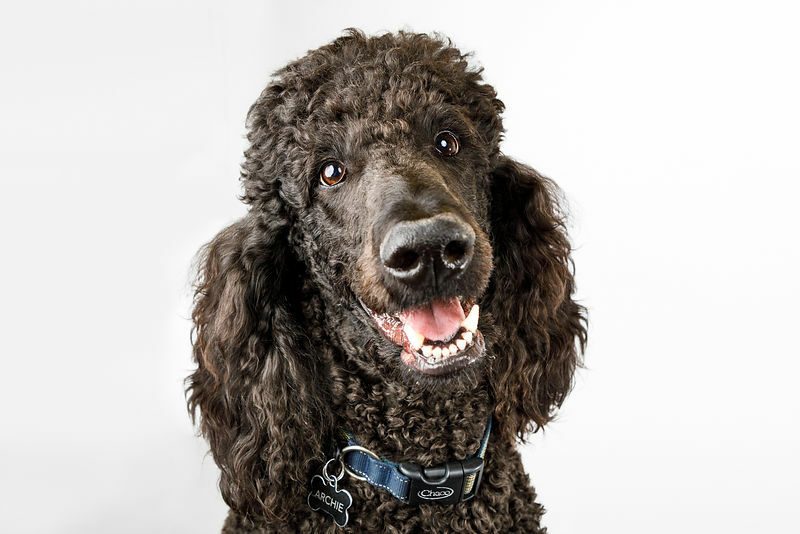 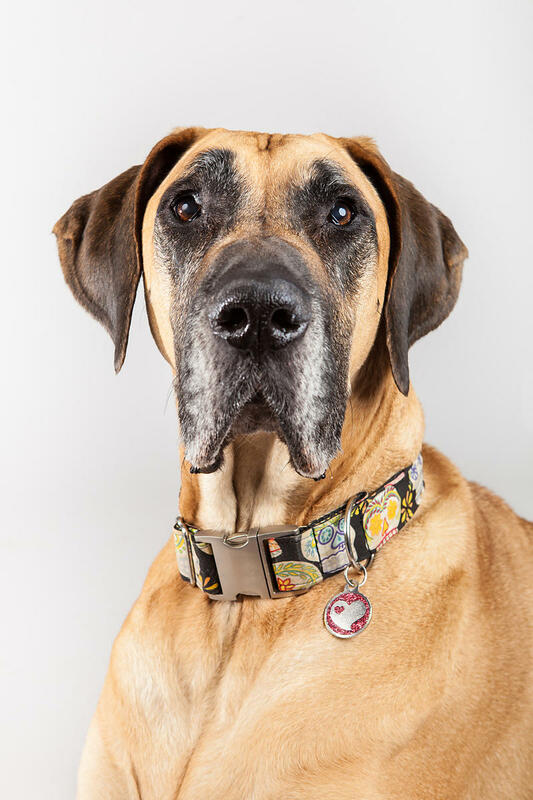 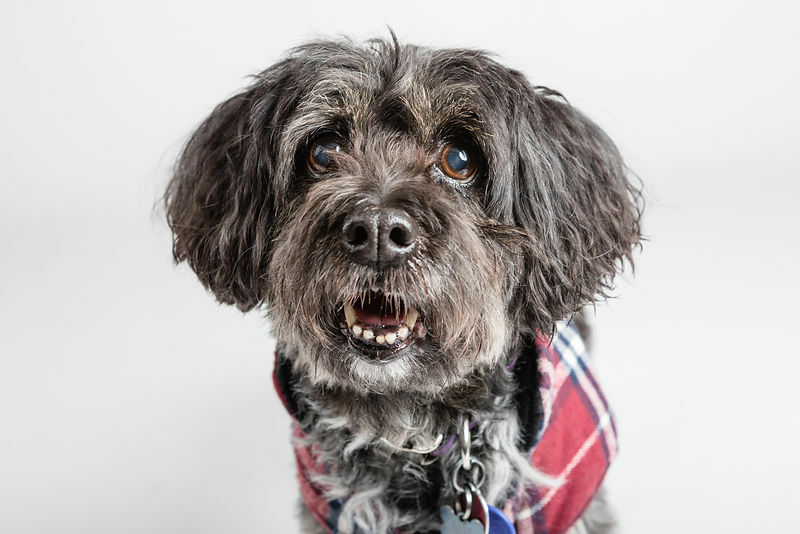 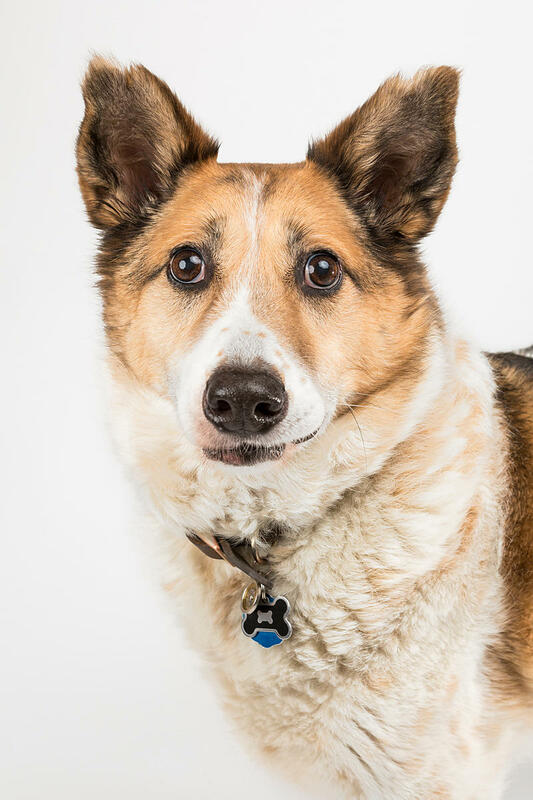 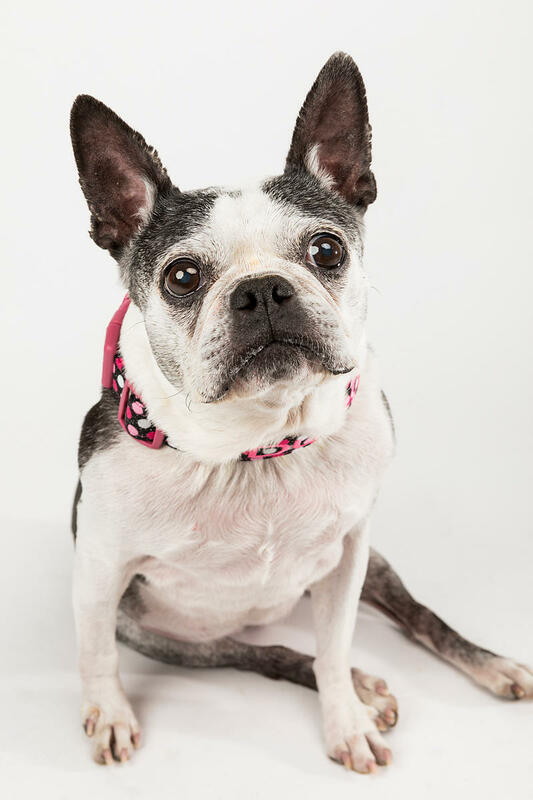 The Mini-Studio Sessions began in 2016 with the mission to give back to the region’s rescue community by creating quirky studio portraits for pet owners. 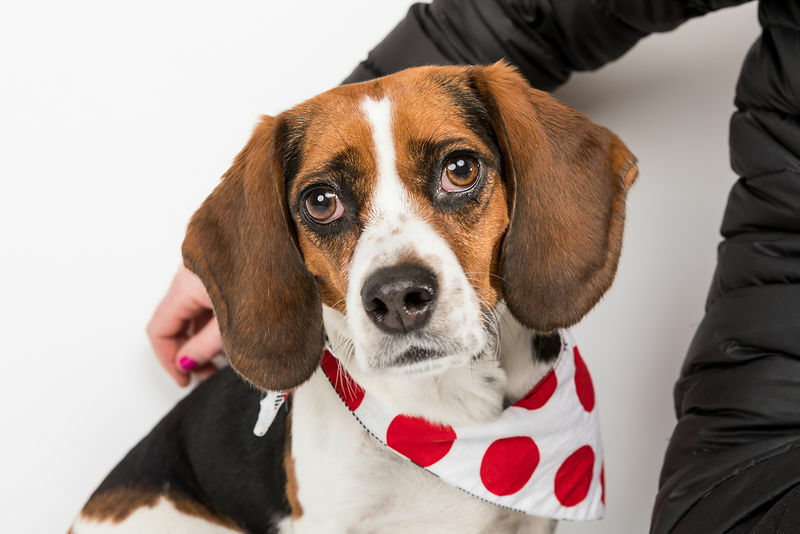 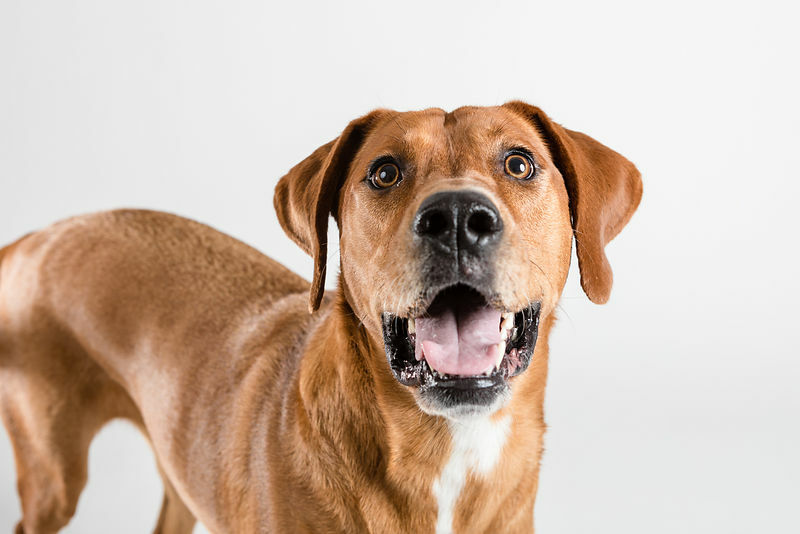 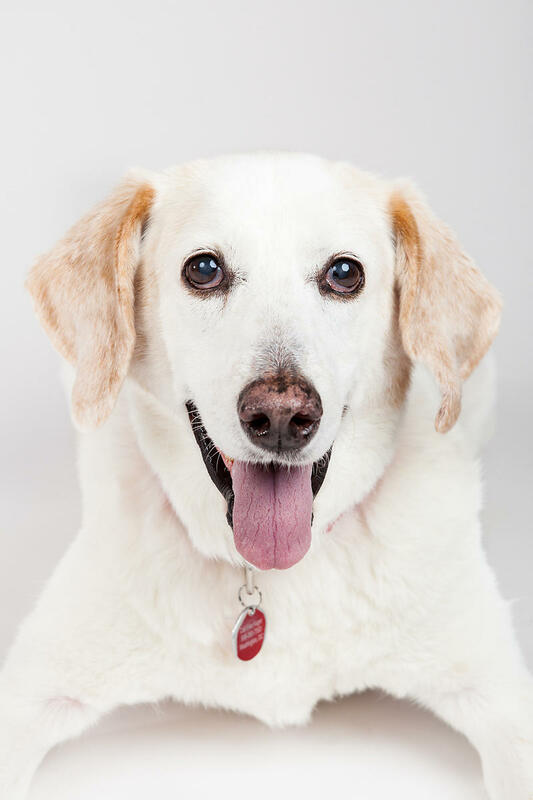 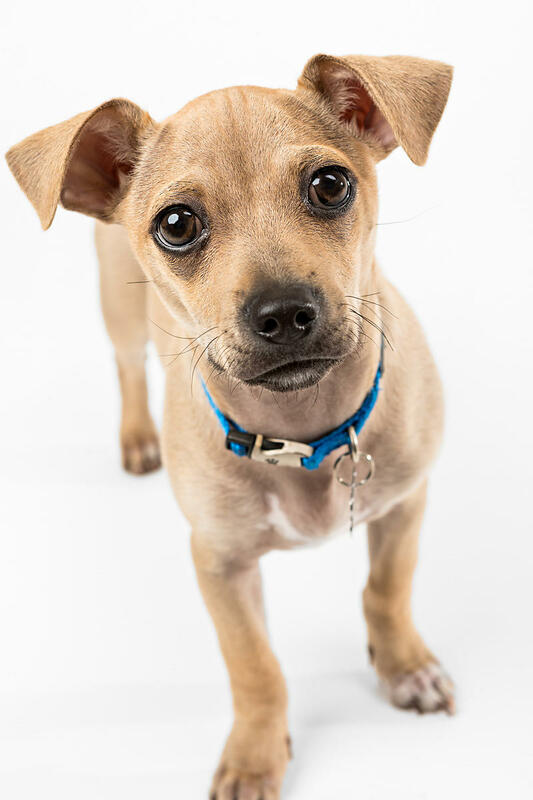 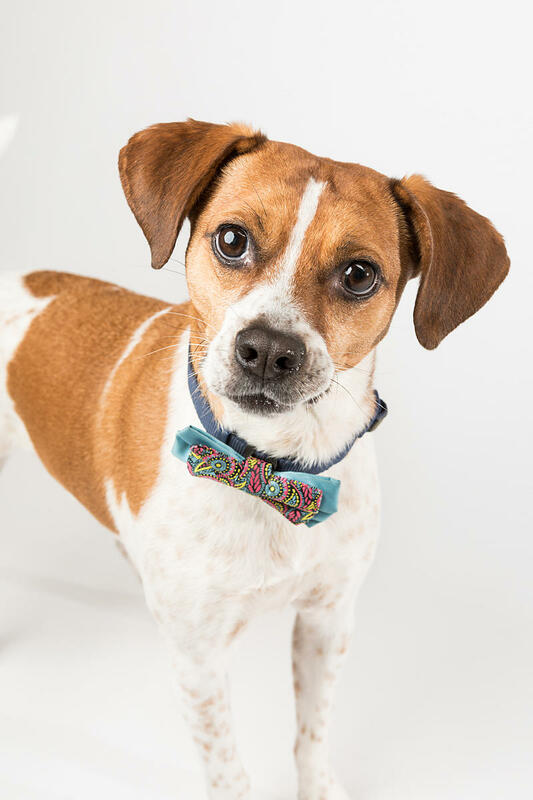 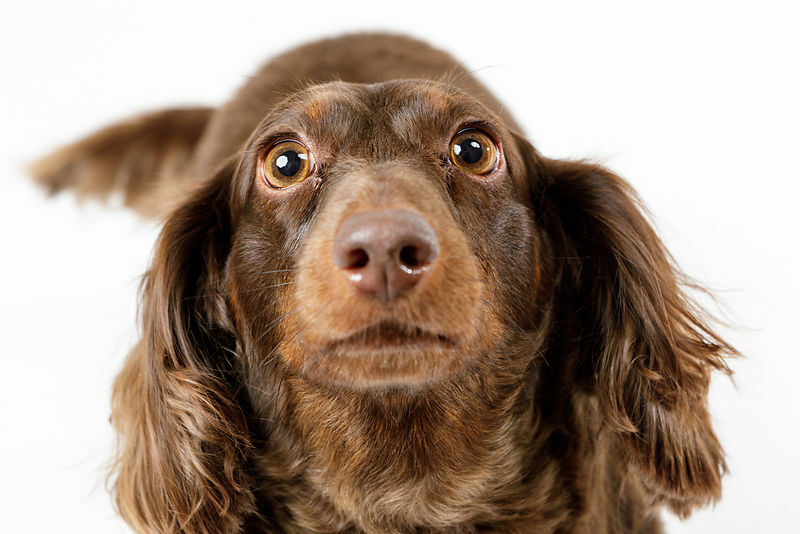 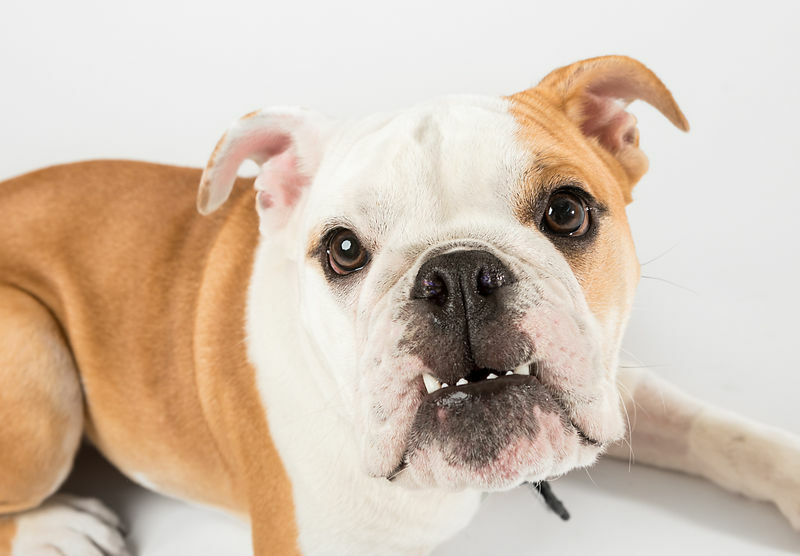 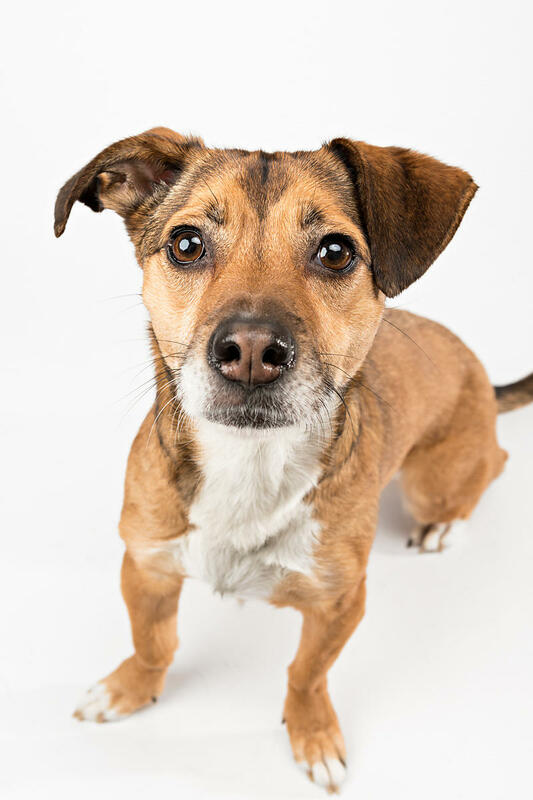 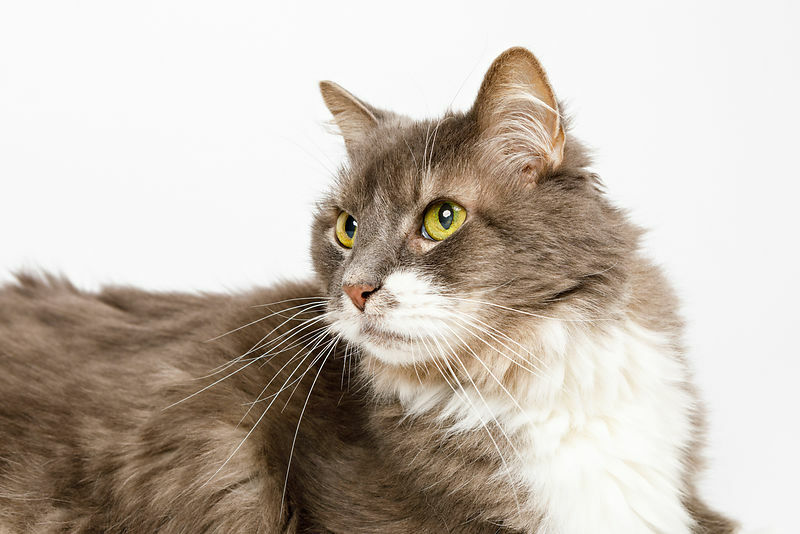 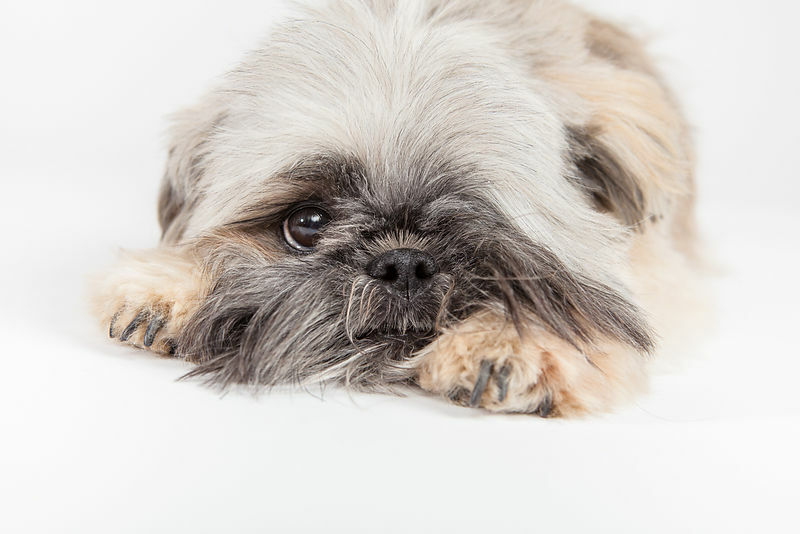 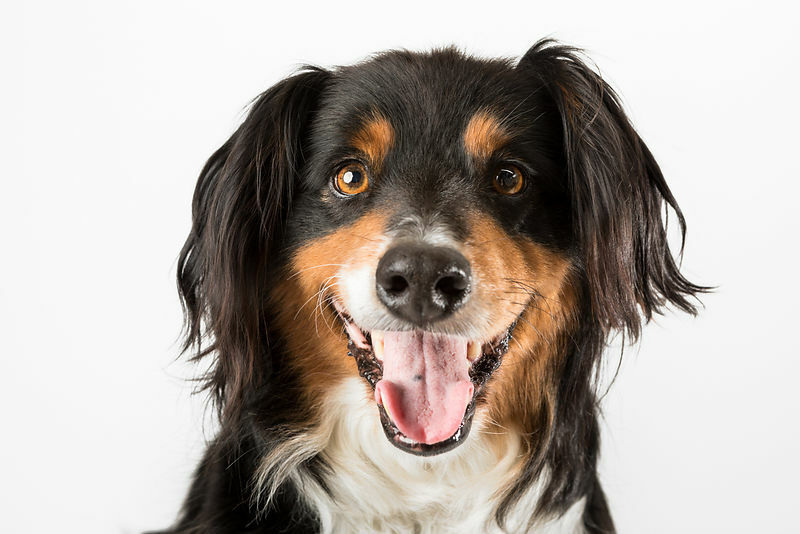 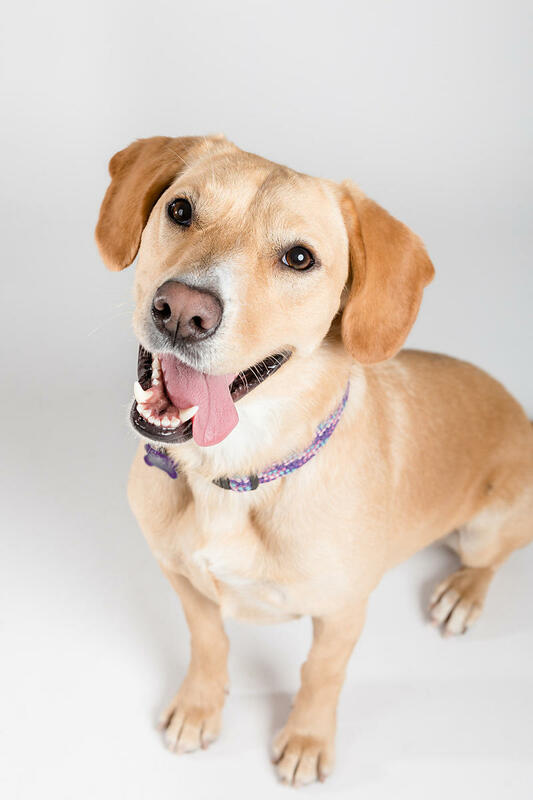 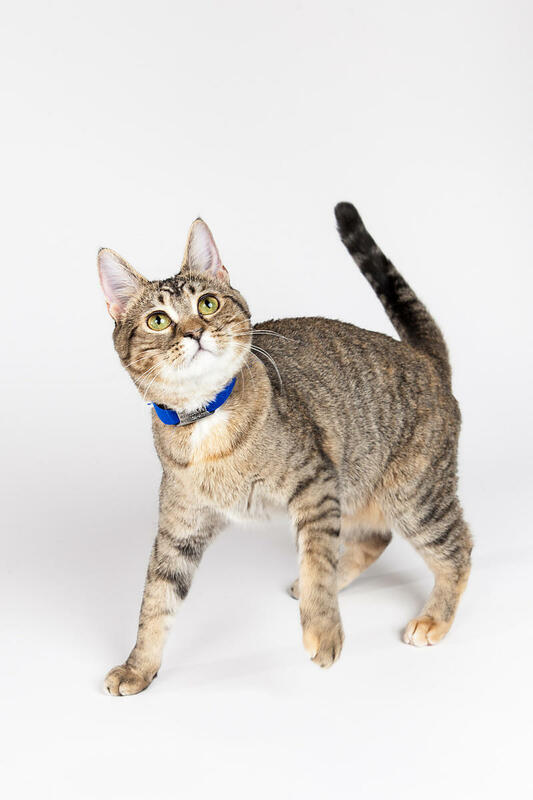 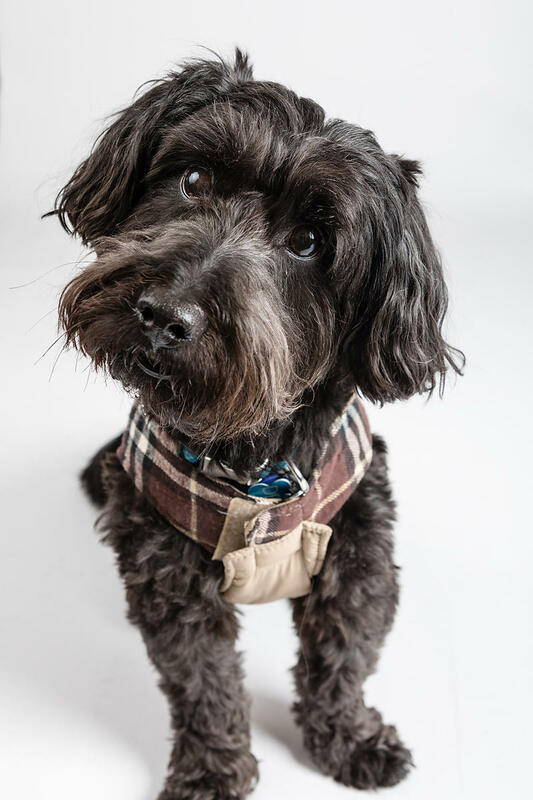 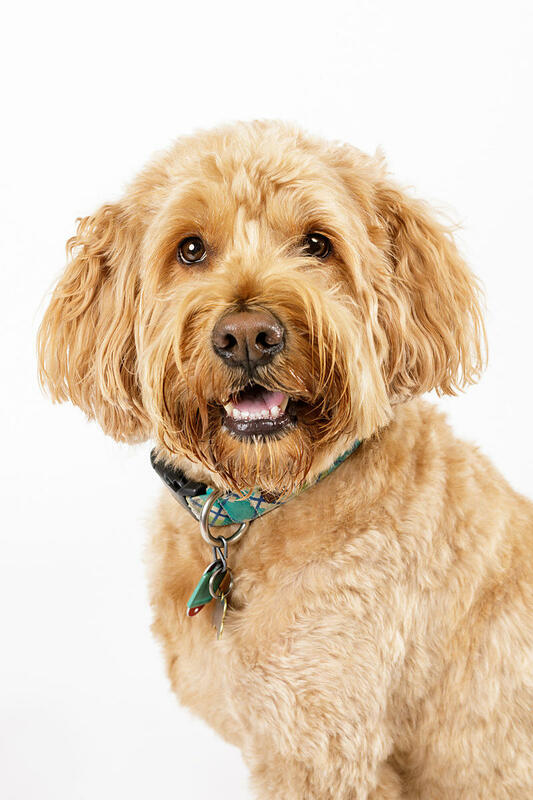 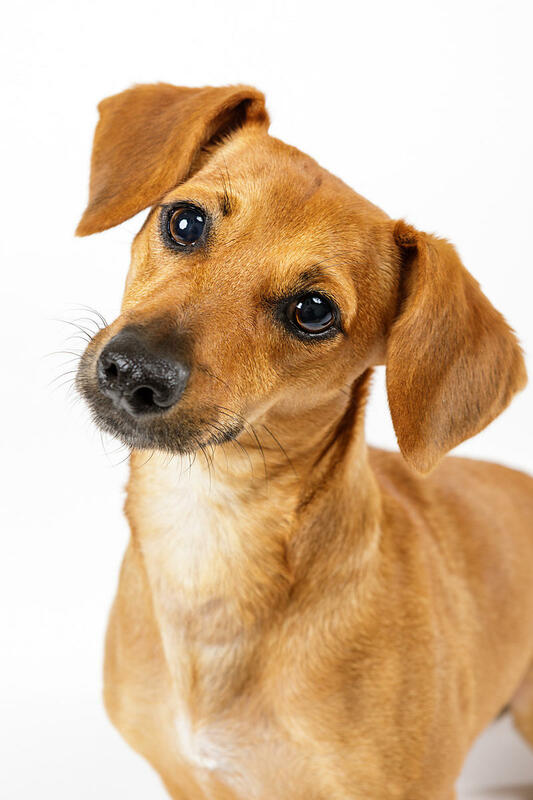 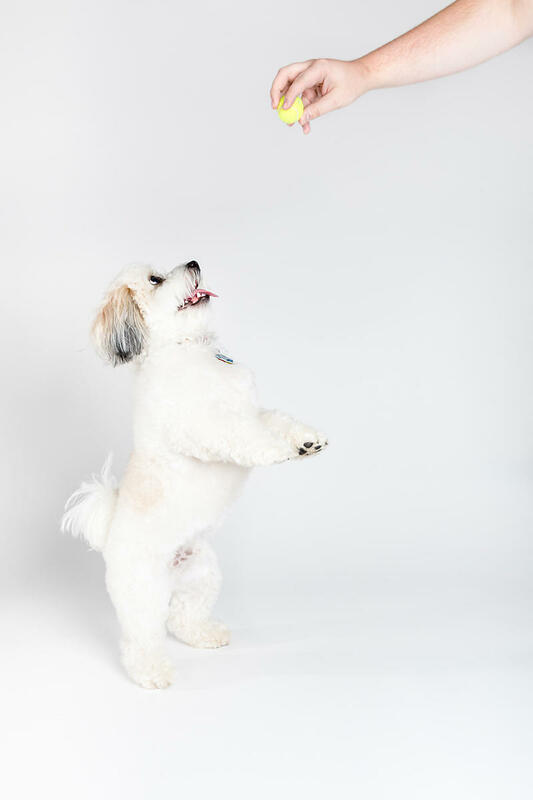 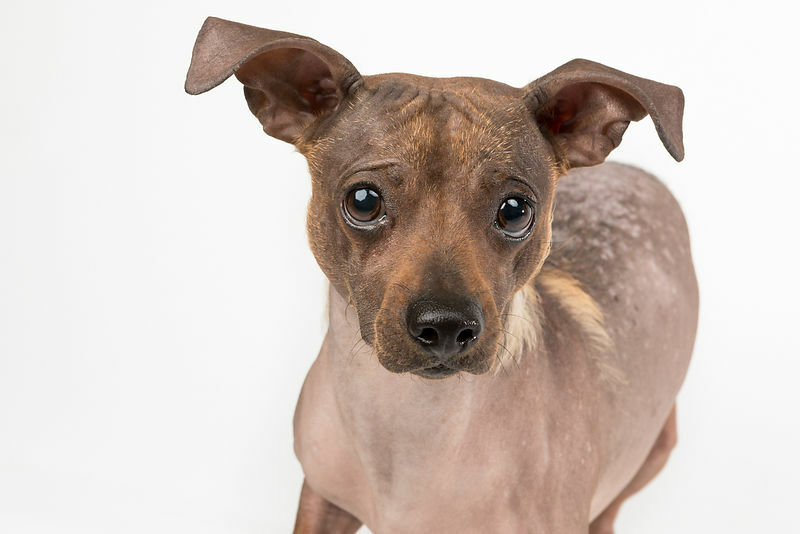 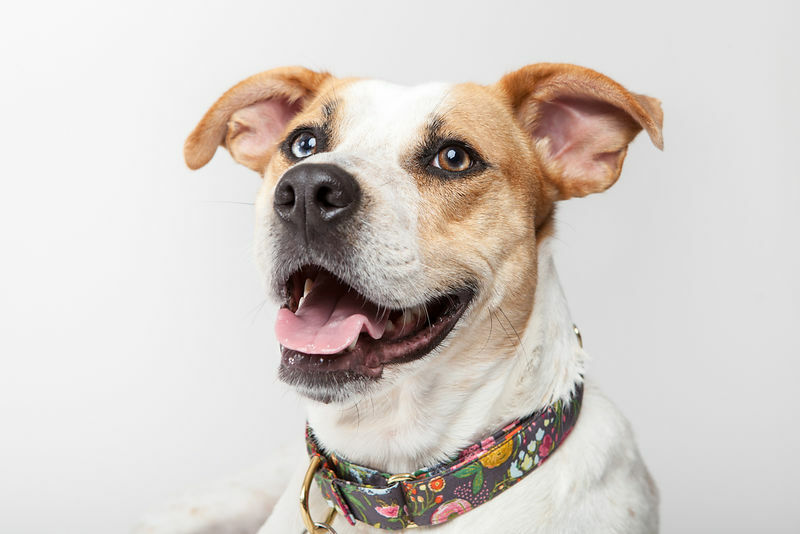 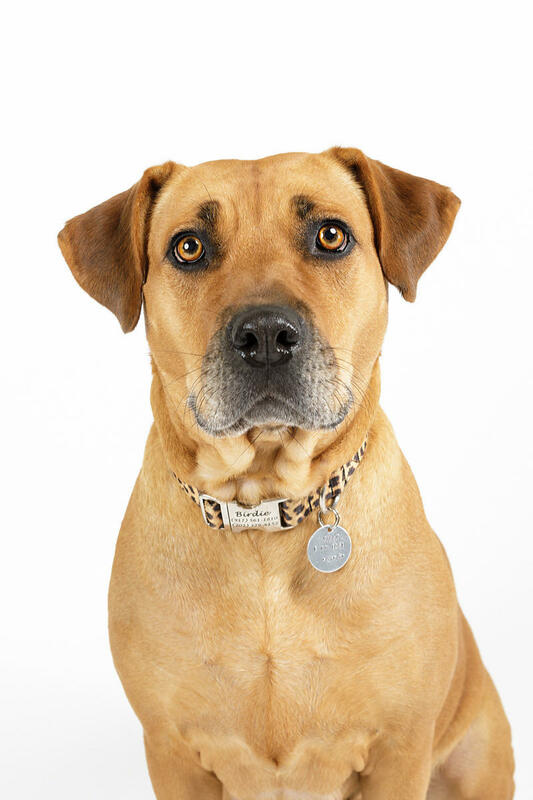 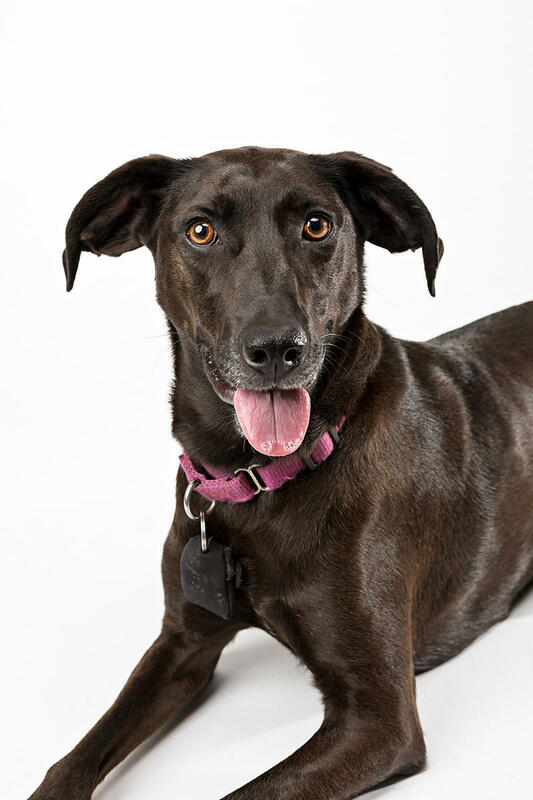 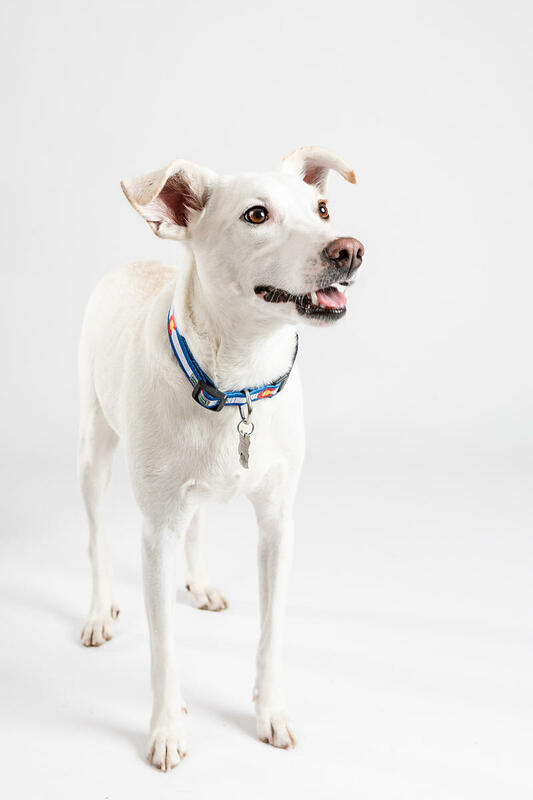 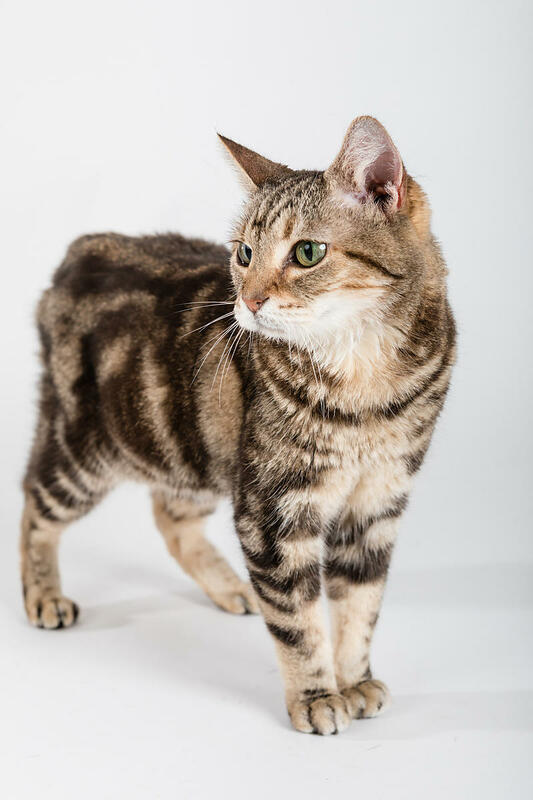 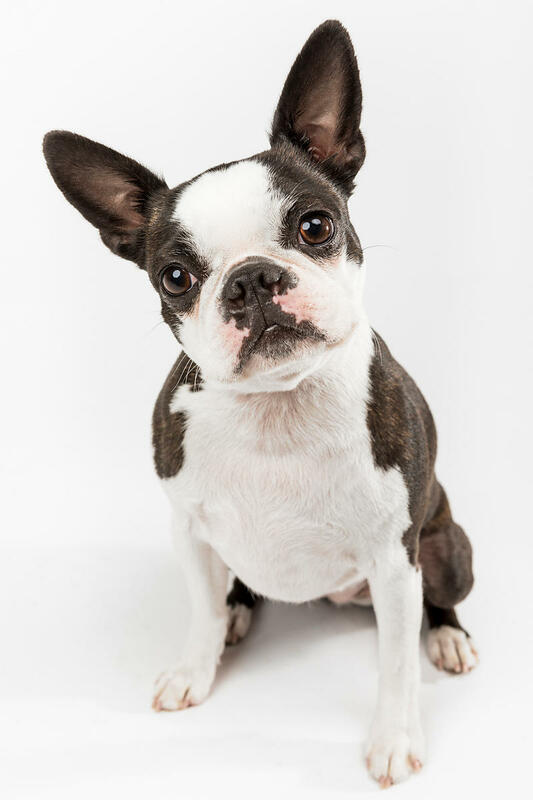 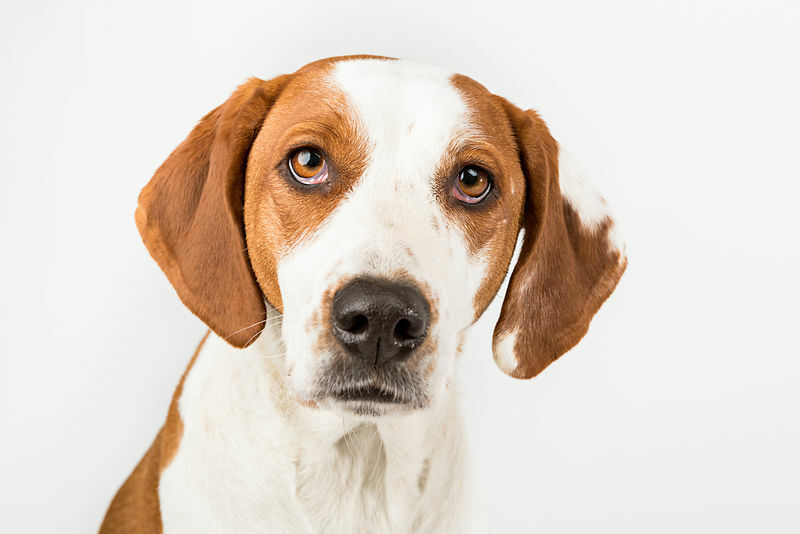 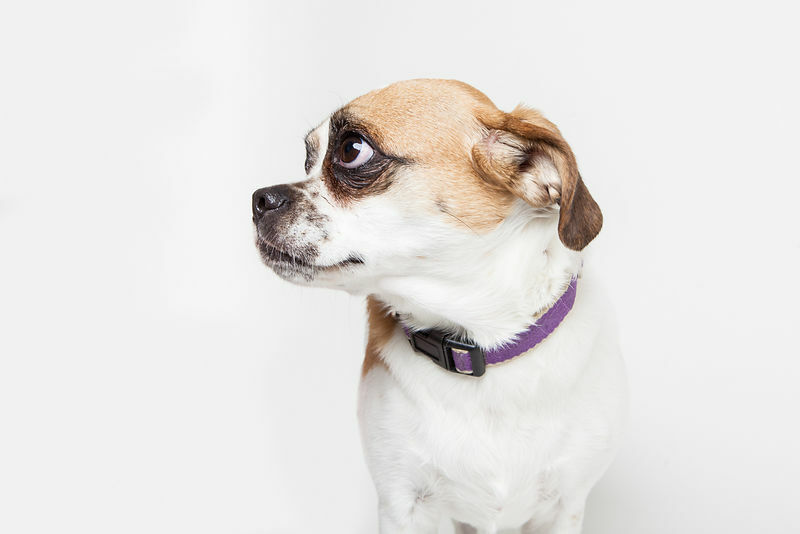 By keeping the idea simple—15 minute photo shoots on a white background in a pop-up studio space—we have photographed 150+ pets and raised $7000 for homeless animals. 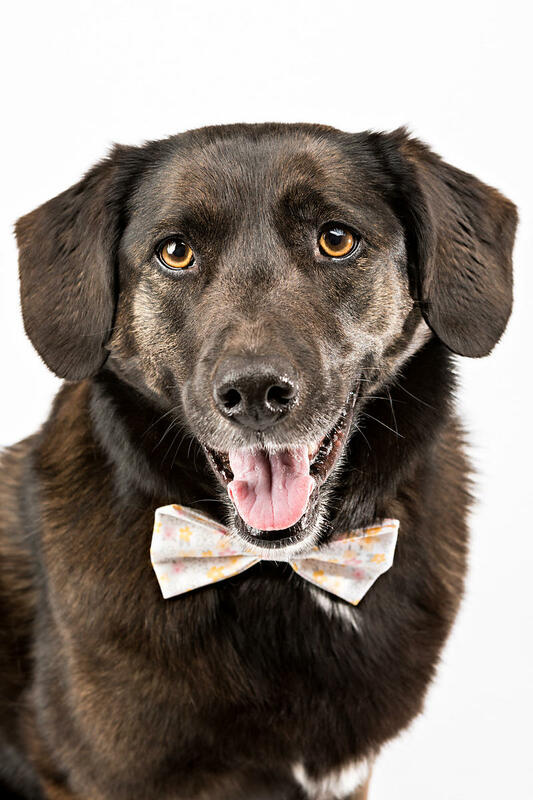 This bi-annual event is one of the few times a year I offer commissioned portraits in a flashy studio setting. 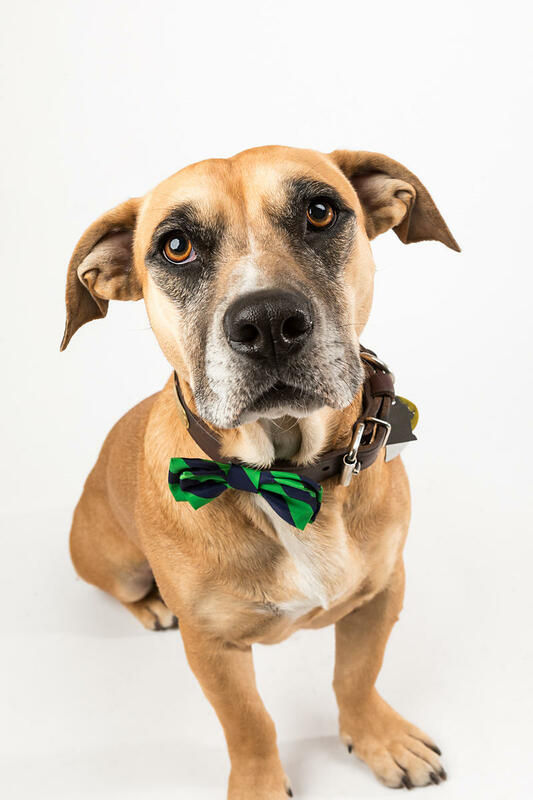 The next event will be in the Summer of 2019 at The LINE Hotel in Washington, DC. 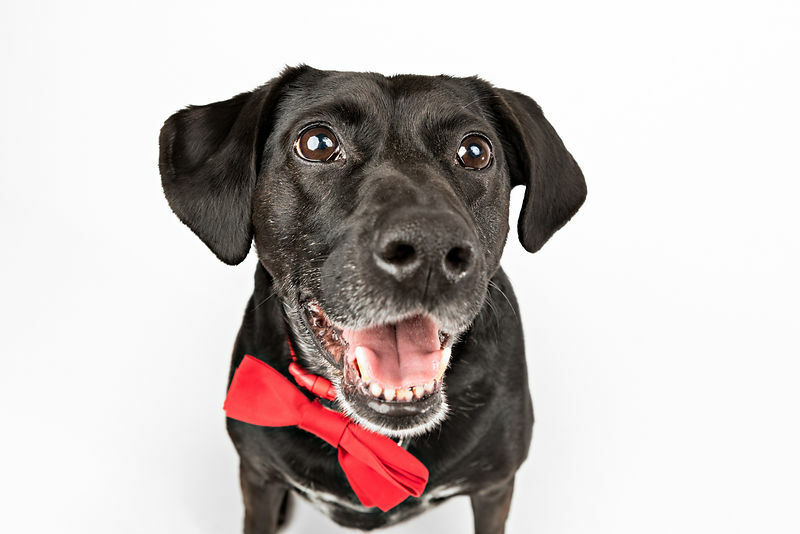 Sign up for the mailing list for event announcements and registration links!